Atos webinar: How to prioritize your cybersecurity efforts? In today’s moving threat landscape many companies are overwhelmed and often limited with resources when it comes to cybersecurity. The shifting risk environment calls for a prompt action to prioritize the most important cybersecurity procedures. However, often it is hard to determine the priorities, which may lead to inefficient cybersecurity investments and activities with irreversible consequences. Join our webinar to learn practical tips from our top cybersecurity experts on how to capitalize on your security investments and make your security work. How to overcome the exponential increase of cyber threats along with resource shortage with Prescriptive Security Operations Center (SOC)? Hosted by Atos in cooperation with CyberArk. 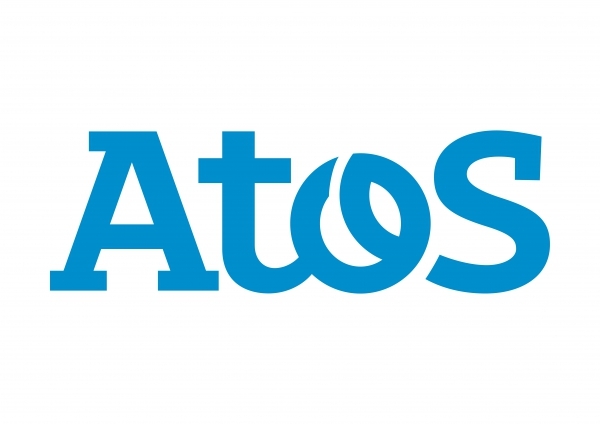 Atos is a global leader in digital transformation with approximately 100,000 employees in 72 countries and annual revenue of around € 12 billion. The European number one in Big Data, Cybersecurity, High Performance Computing and Digital Workplace, The Group provides Cloud services, Infrastructure & Data Management, Business & Platform solutions, as well as transactional services through Worldline, the European leader in the payment industry. With its cutting-edge technologies, digital expertise and industry knowledge, Atos supports the digital transformation of its clients across various business sectors: Defense, Financial Services, Health, Manufacturing, Media, Energy & Utilities, Public sector, Retail, Telecommunications, Transportation. The Group is the Worldwide Information Technology Partner for the Olympic & Paralympic Games and operates under the brands Atos, Atos Consulting, Atos Worldgrid, Bull, Canopy, Unify and Worldline. Atos SE (Societas Europaea) is listed on the CAC40 Paris stock index.